Between Thursday 11th – Sunday 14th April, Dunottar School Cricket Academy will be stepping up their preparations for the 2019 cricket season by attending a three (3) day pre-season training camp at the Desert Springs Cricket Ground & Academy. 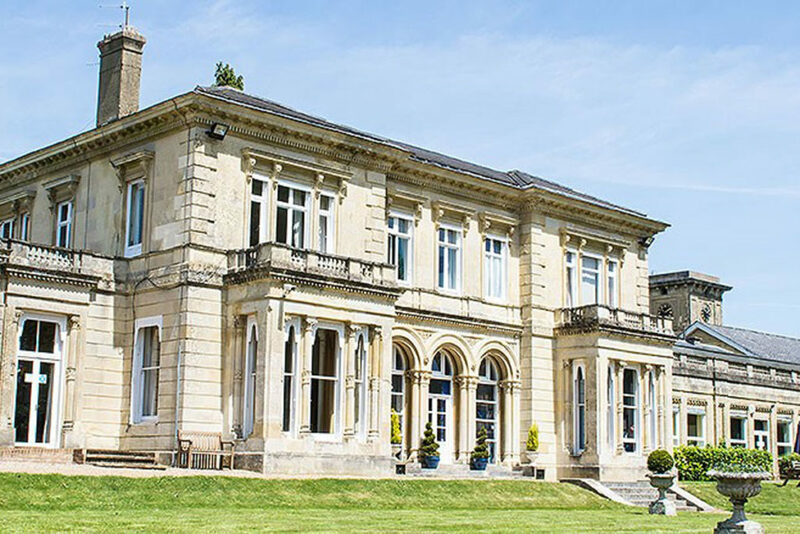 Dunottar School, established in 1926 is a Co-educational independent day school for ages 11 to 18 located in Reigate, Surrey, England. In February 2018 a partnership with Surrey Cricket to create a Surrey Cricket Development and Performance Centre at Dunottar was launched. The partnership will create top-class, county standard cricket facilities on site that will allow pupils to take advantage of specialist training programmes and Surrey Cricket Foundation will also use the facilities to run county coaching and development courses for adults and children during the school holidays. The team training camp will comprise Forty-one (41) players all of whom will be spending their time completing numerous training sessions each day, accompanied by Four (4) coaching staff. Grass net practice, both bowling and batting, strength and conditioning work, fielding drills, running, speed and agility work will take place at the Cricket Academy. 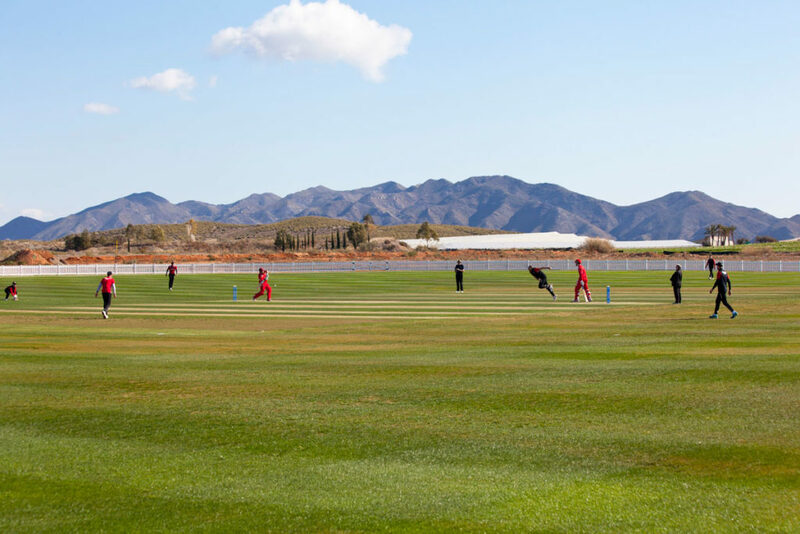 The culmination of the camp will see Dunottar School play against Sheffield Collegiate Cricket Club in a competitive T20 Match at the Desert Springs Cricket Ground on Saturday 13th April.